The University of California, Irvine ranking is 39th in the US, and 59th in the world in the UR listings. The USnews ranks it as the 49th best college in the US. It is ranked as the 144th best college in USA by Forbes. The UC Irvine tuition fees are $14,688 for in-state and $37,566 for out of state students. It is a selective college taking in 41% of applicants. Financial aid offered totals $272 million per year, an average of $21,600 per student. Requirements for SATs (25th-75th percentile) are Math 580 – 720, Reading 520 – 660, and writing 540 – 680. The overall composite range of SAT scores is 990 to 1270. The requirements for ACT (25th-75th percentile) are Composite 23 – 30, English 22 – 31, Math 25 – 32, and Writing 23 – 30. The UC Irvine (UCI) is located in the USA and was founded 1965. It was designed by a group of architects led by William Pereira. It is a public institution named after the Irvine cooperation. 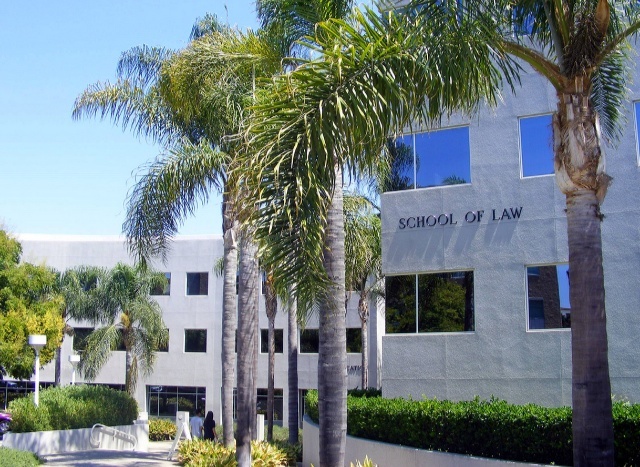 It is situated in a campus of around 1500 acres in the city of Irvine; this city came about solely as a result of the building of the University of Irvine. There are around 20,500 undergraduate students and approximately 4,300 postgraduate scholars, in addition to the 1450 staff and faculty. The University California Irvine has an endowment of 147 million US dollars. The chancellor is Michael Drake. The UC Irvine schools sports team are known as the Anteaters. It is a member of the Big west conference and the University of California system. University of California at Irvine photograph by Mathieu Marquer. There are three major libraries located on the Irvine campus, these being: the Jack Langson Library (Arts and business); the Science Library; and the Grunigen Medical Library. In addition the UC Irvine also offers a Gateway study center. 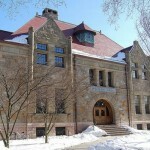 As it is one of the Public Ivies, the education offered is similar to found at places like University of Minnesota, Twin Cities, University of Florida, UNC Chapel Hill, and University of Virginia. 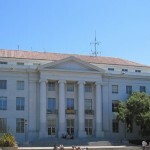 Other colleges in California include Stanford, San Diego State, University of California Santa Cruz, UC Riverside, USC, University of California Davis, UC Santa Barbara, UC San Francisco, UC Los Angeles, UC San Diego, CalTech, and UC Berkeley.